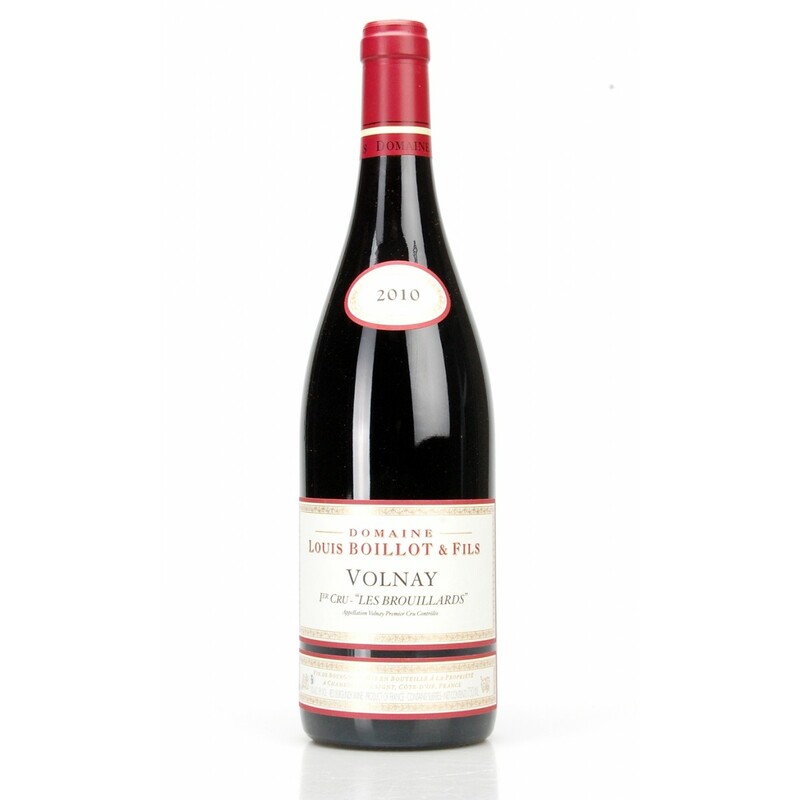 A beautiful example of Clos Saint-Jacques in the version produced by the talented Sylvie Esmonin in Gevrey-Chambertin: Pinot Noir grapes are fermented with 2/3 of stalks and refine in new 80% wood. The 2009 gives us is a great ruby shiny. In mouth it moves with elegance thanks to sweet fruit and the flavor of a true champion. The wine offers a wirl of flowers and earth with heat and elegant tannic textures giving a very long final. 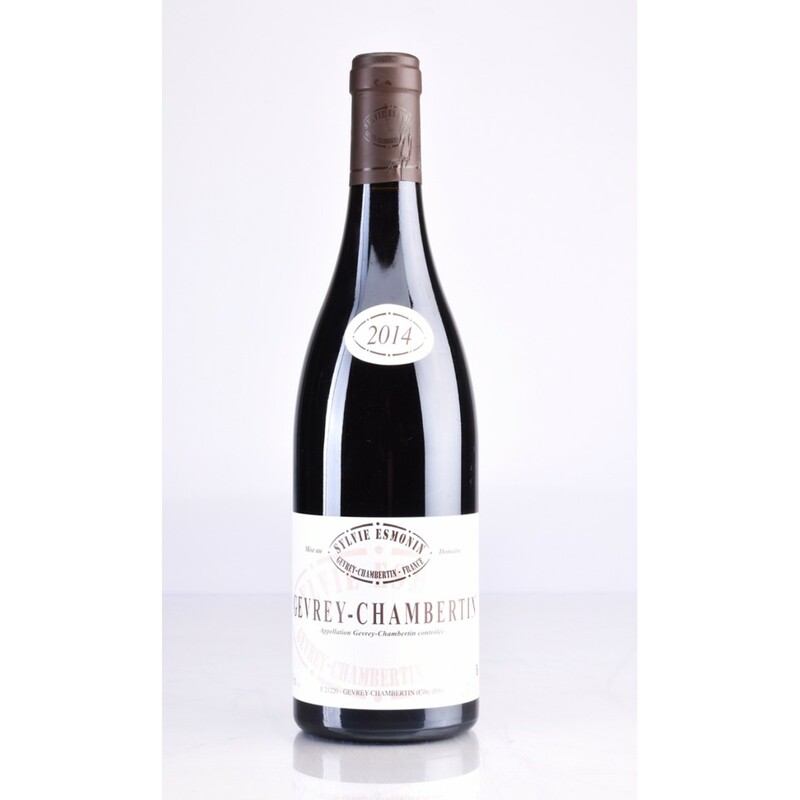 Description: A beautiful example of Clos Saint-Jacques in the version produced by the talented Sylvie Esmonin in Gevrey-Chambertin: Pinot Noir grapes are fermented with 2/3 of stalks and refine in new 80% wood. The 2009 gives us is a great ruby shiny. In mouth it moves with elegance thanks to sweet fruit and the flavor of a true champion. The wine offers a wirl of flowers and earth with heat and elegant tannic textures giving a very long final.